Dubai: Dubai’s official Rental Index has been updated for 2017, with emerging mid-market locations in Dubailand experiencing sharp increases. But Dubai’s budget-conscious tenants will still have cause for cheer as the rental band in established areas such as International City and Discovery Gardens have remained stable, according to market sources. 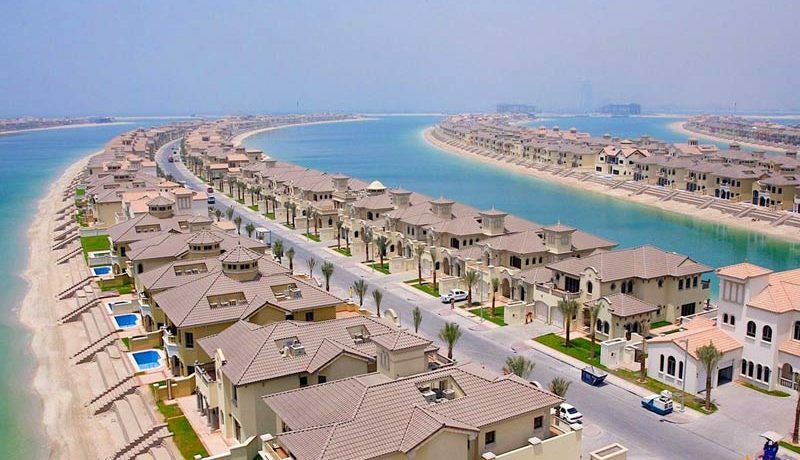 But rents in the high-end communities will continue to be under pressure, with the Index indicating a 12 per cent decline in asking rents for properties on the Palm Jumeirah. A favoured location in the city among upscale professionals — the Greens — has softened by between 3- to 8 per cent, states the updated listing, which is overseen by Rera (Real Estate Regulatory Agency). “But affordable communities — both from a sale and rental perspective — are rising sharply in areas like Dubailand.” (For instance, the mid-rise Arjan community now has rents up by between 25-30 per cent from a year ago.) 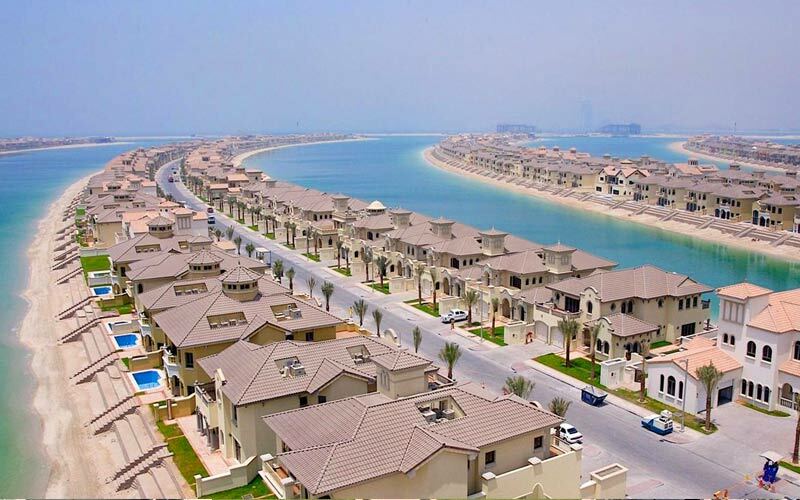 Dubai’s non-freehold areas too have not see much by way of change. (But in these locations, older or poorly managed properties are taking hits when it comes to lease renewals.) Now that it’s official, landlords with properties on rent in areas that have been marked as having softened will have little leeway to ask for more in their annual lease renewals. There are reports coming through of landlords being forced to cut down on their demands or see their properties remaining vacant for longer. Companies who lease on behalf of their senior management or for staff quarters too are demanding landlords scale down their rates. Negotiations are taking longer and where necessary the companies are even willing to relocate their staff to more affordable locations if that helps cut down expenses.